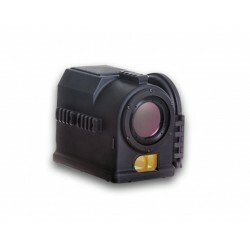 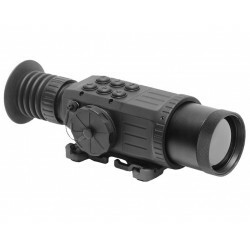 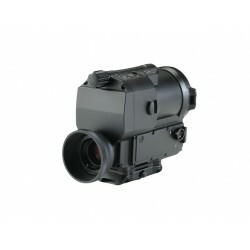 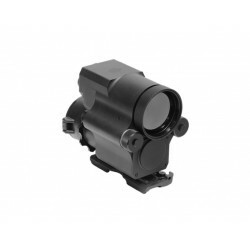 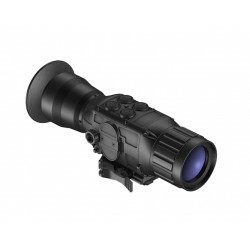 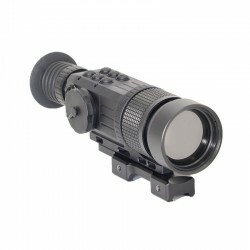 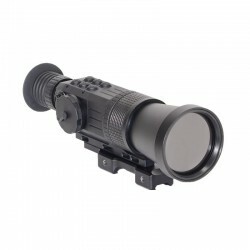 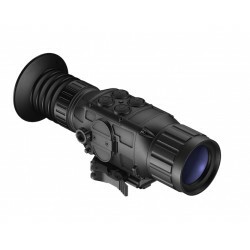 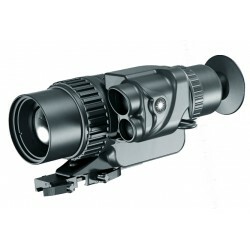 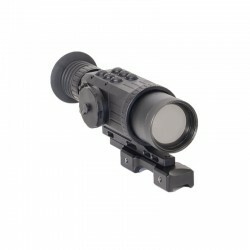 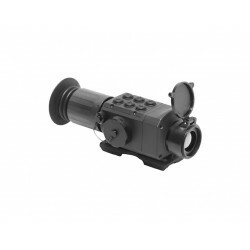 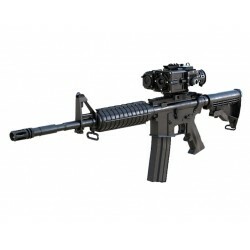 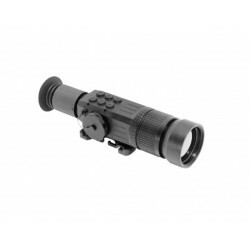 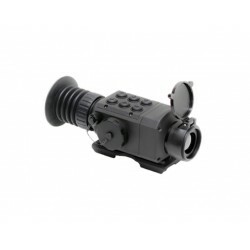 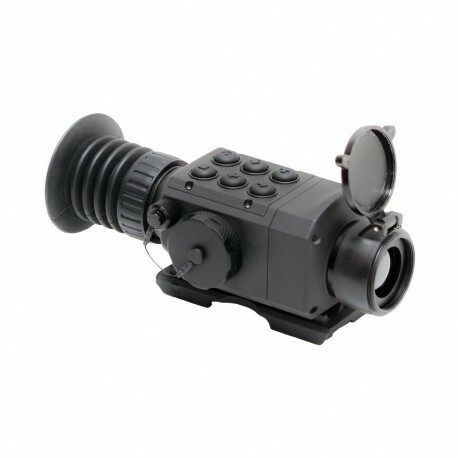 GSCI - TWS-3025 is a compact high-performace thermal weapon sight for short- to medium-range engagements. 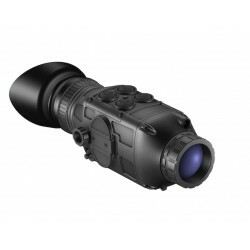 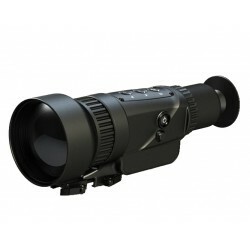 The unit features 25mm f/1.0 Germanium objective lens that can be paired to 384x288 or 640x480 thermal engine. 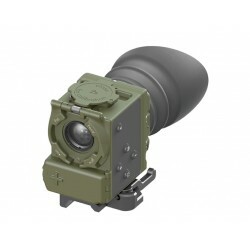 Wide horizontal and vertical field-of-view values guarantee maximum situational awareness in any conditions. 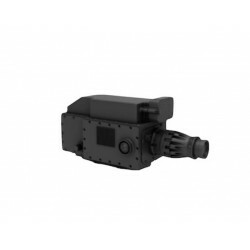 * Power Source: 4pcs AA Batteries of Any Kind: Alkaline, Rechangeable, Lithium, etc.